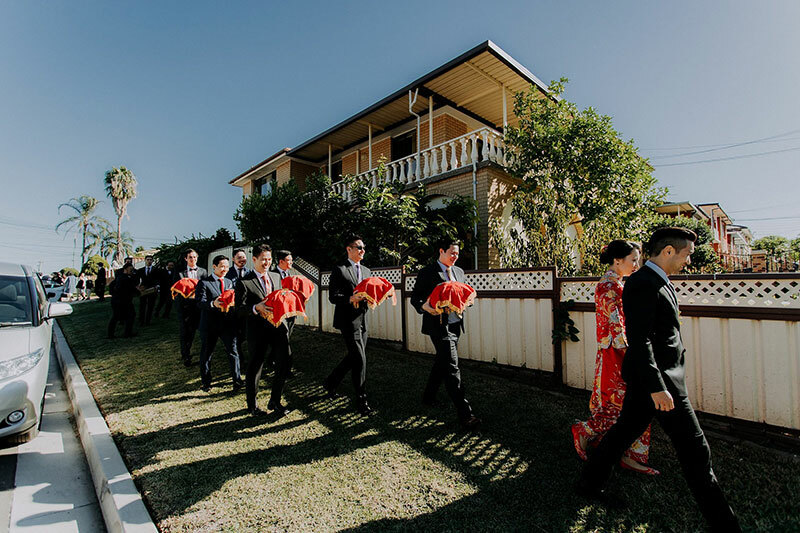 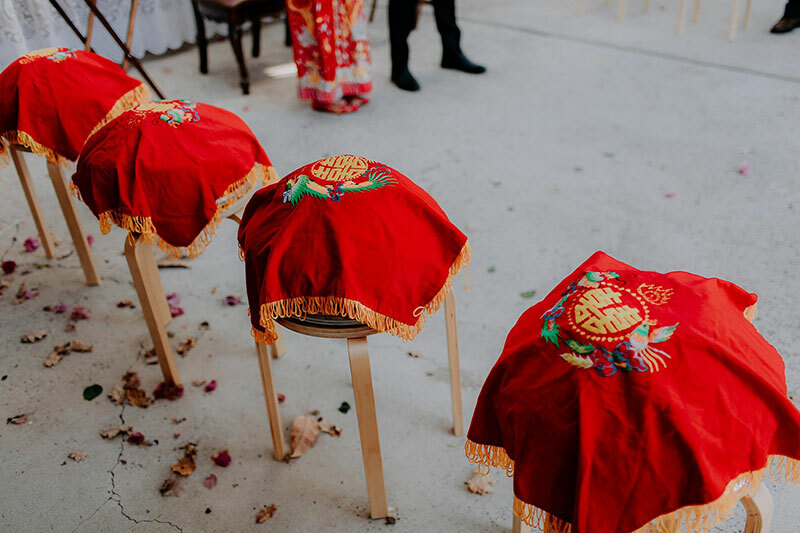 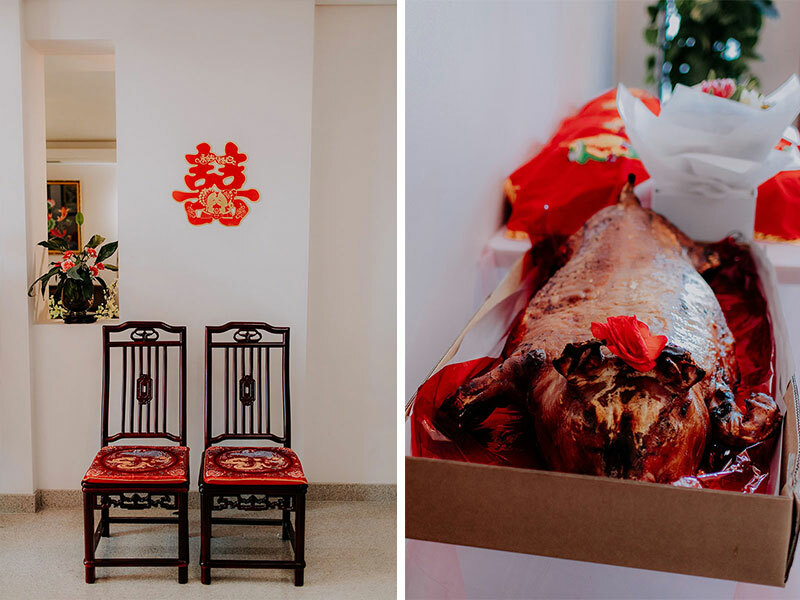 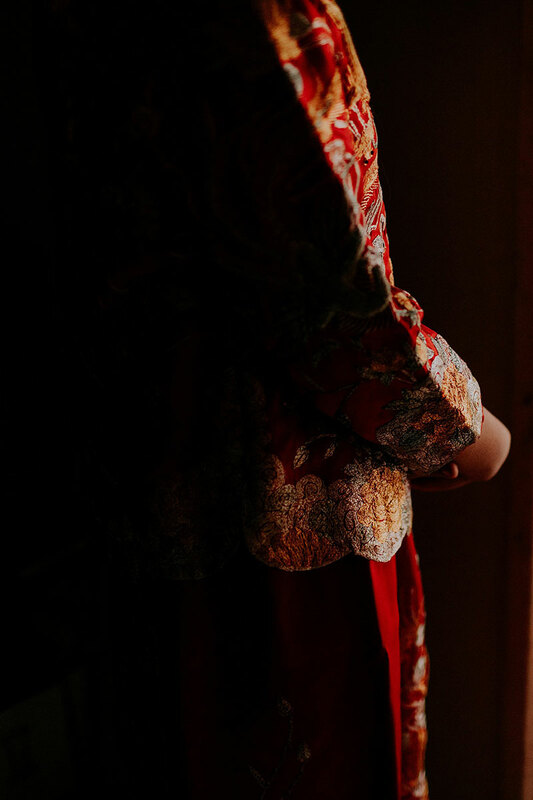 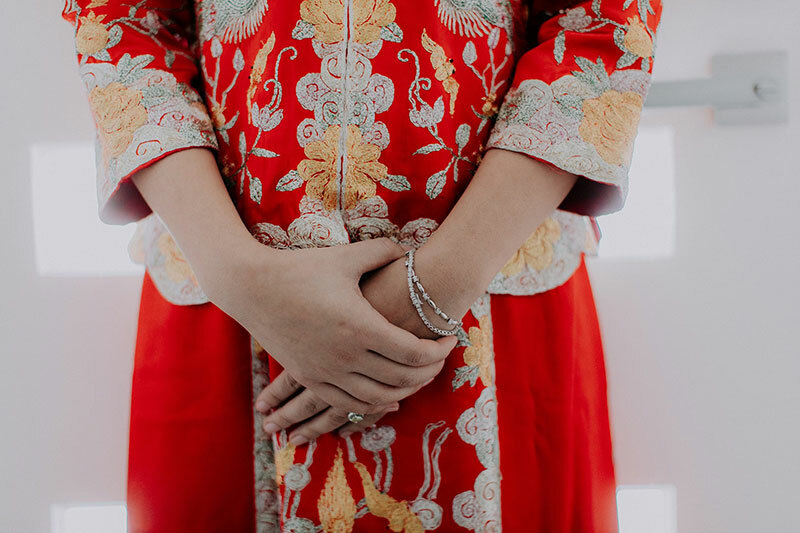 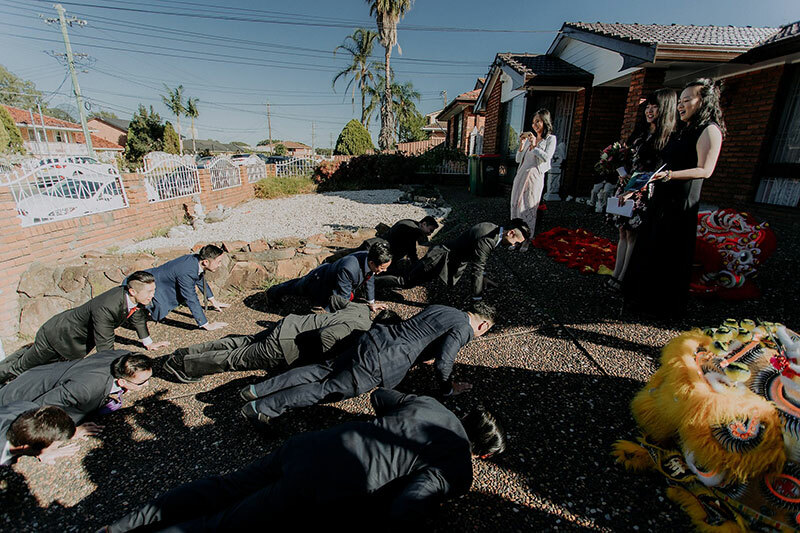 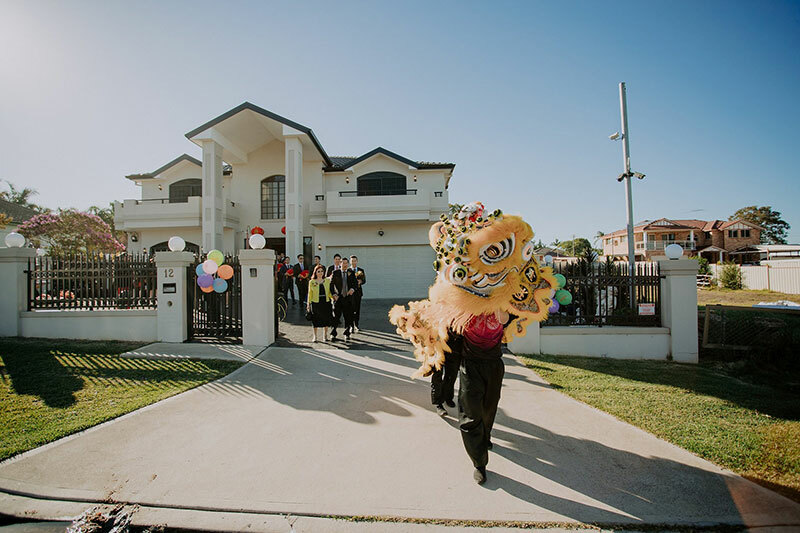 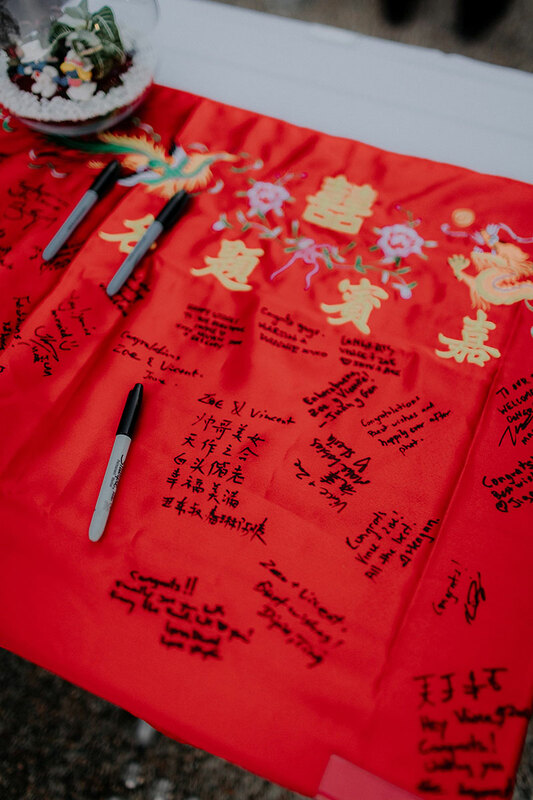 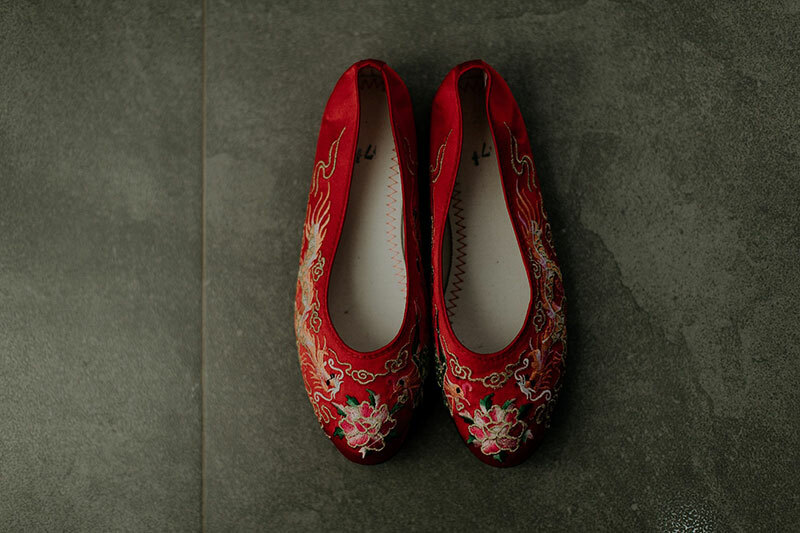 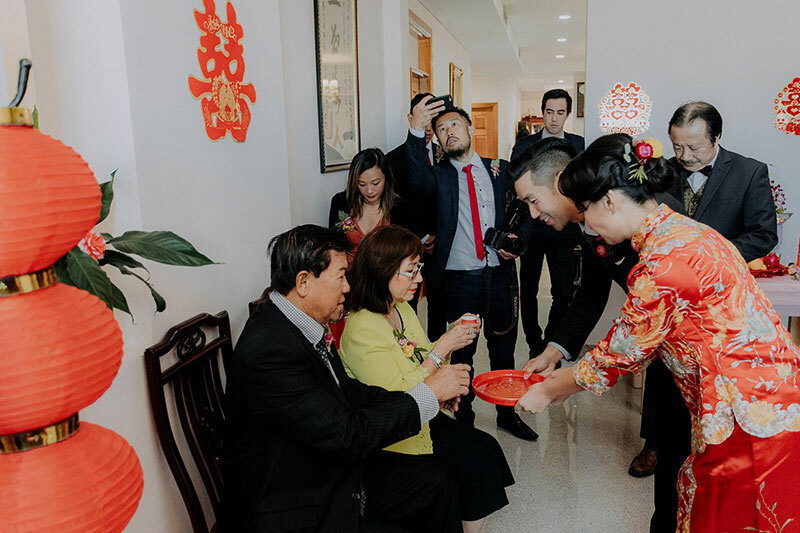 This Couple Celebrated Their Traditional Wedding with a Dragon Dance! 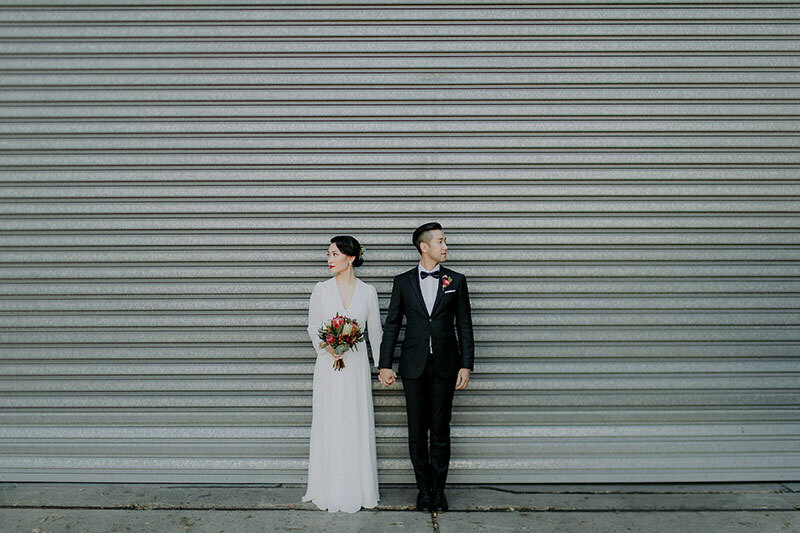 Hi, brides! 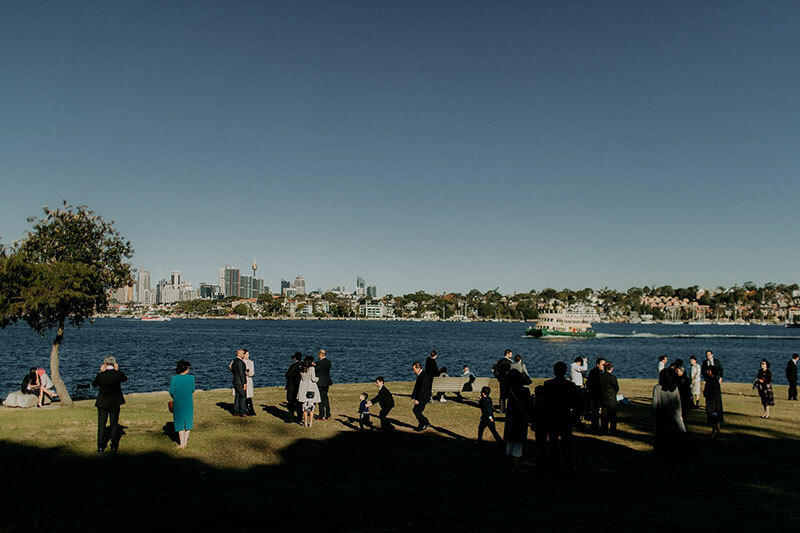 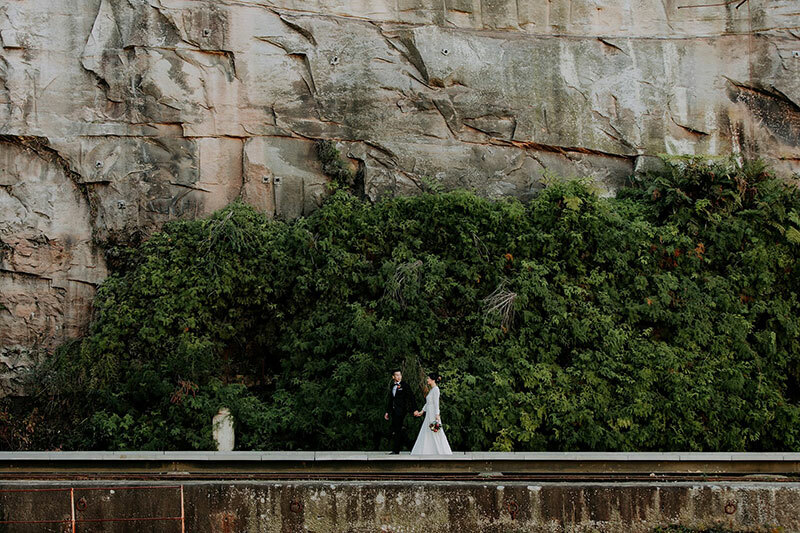 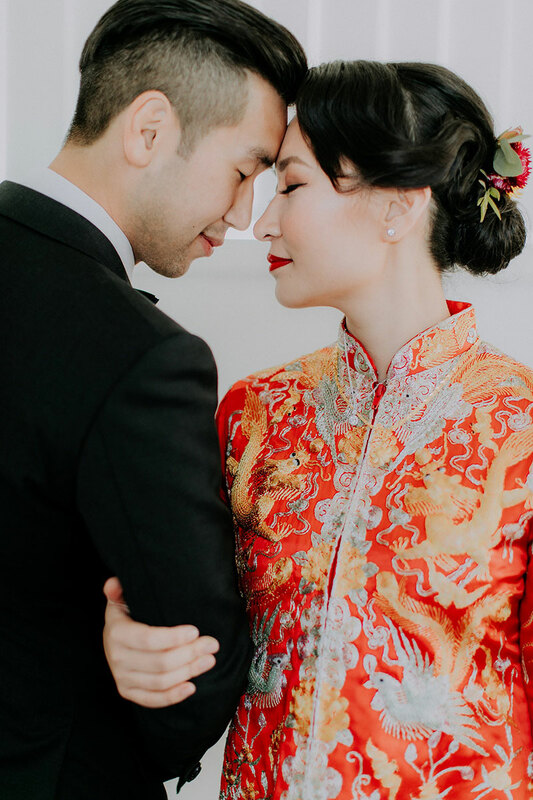 Today’s wedding is a sight you’ll surely love. 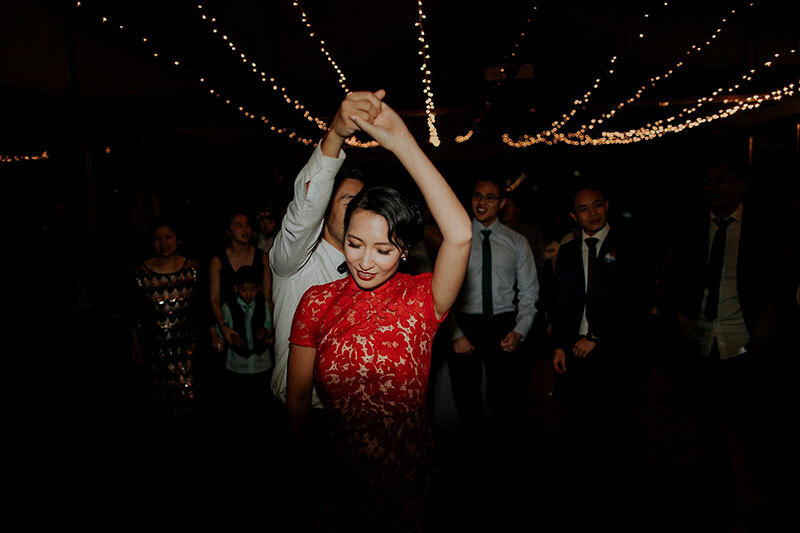 It’s full of all the things we look for in a wedding–elegance, family, fun, excellent style, and of course, tradition. 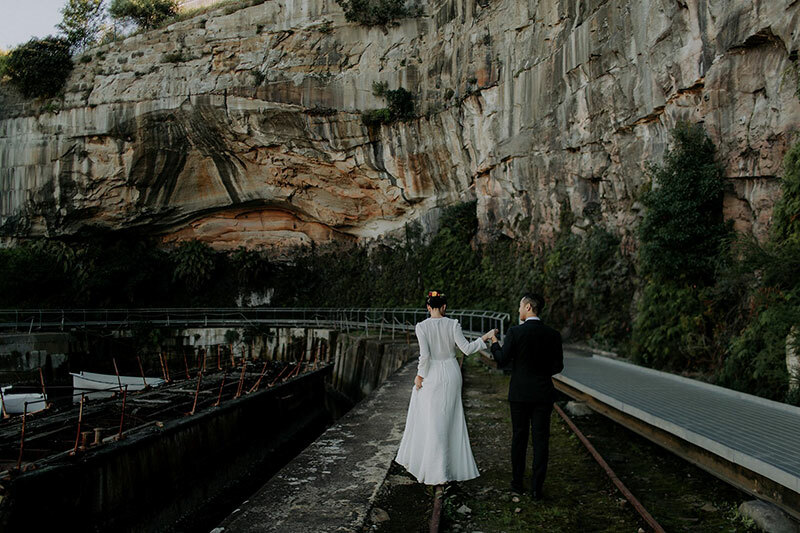 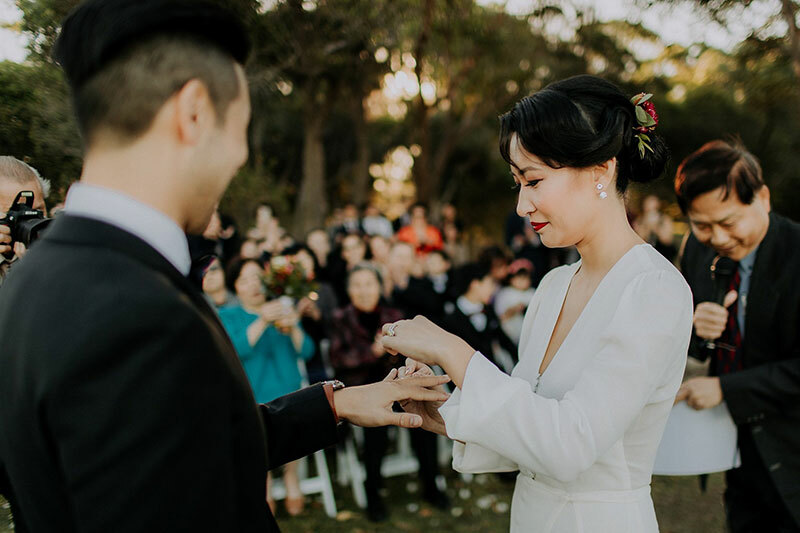 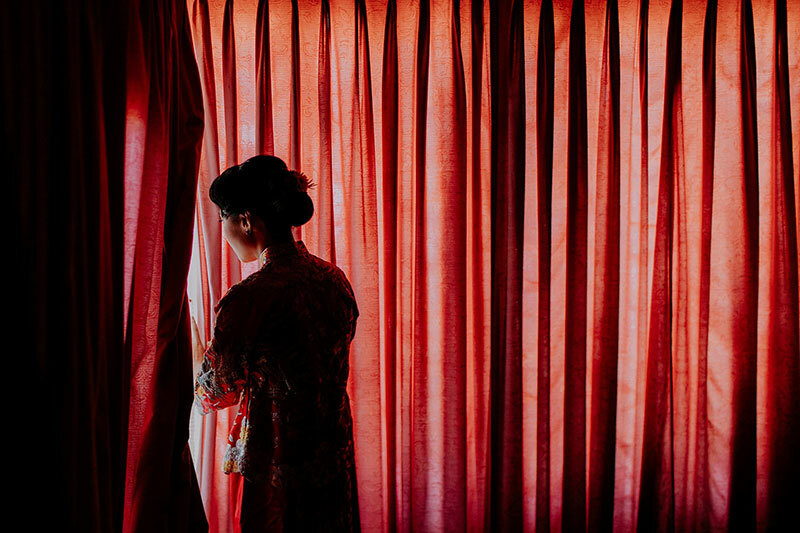 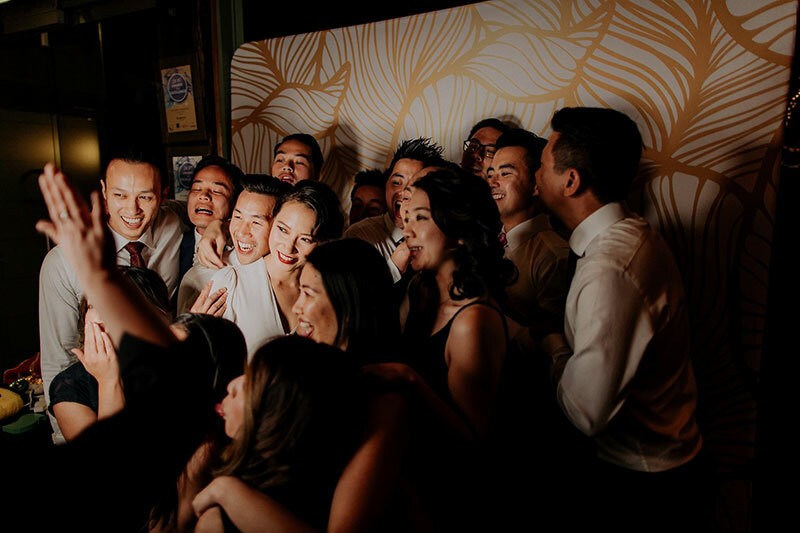 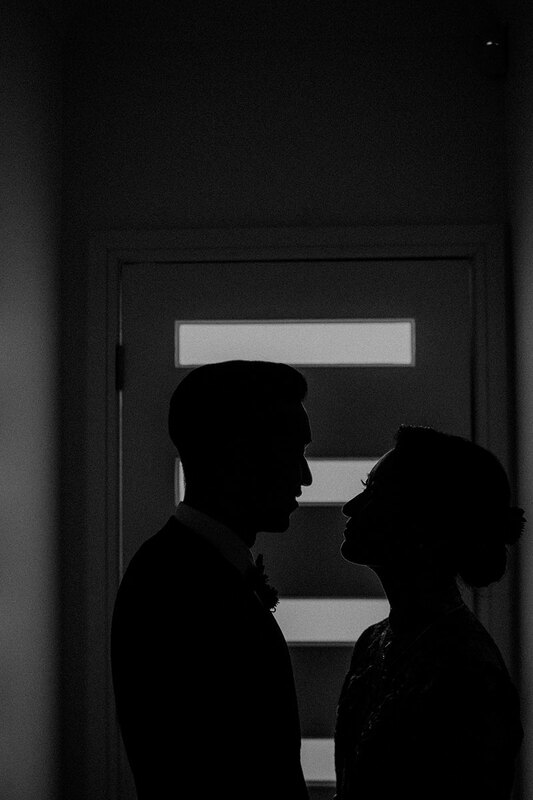 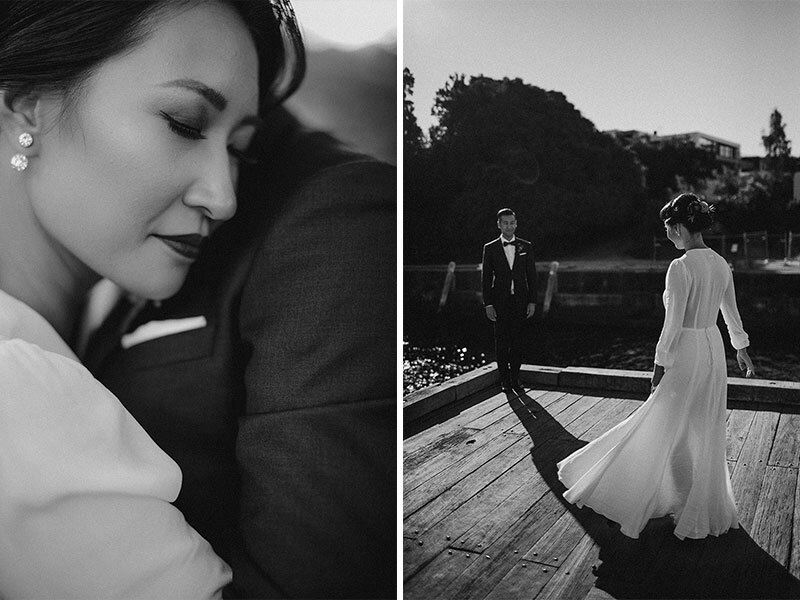 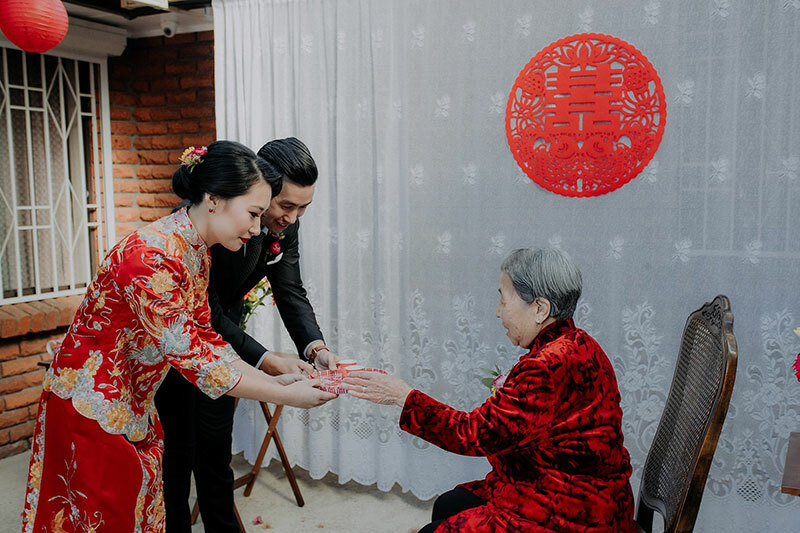 When Zoe and Vincent tied the knot, they made sure to keep their family heritage and tradition alive. 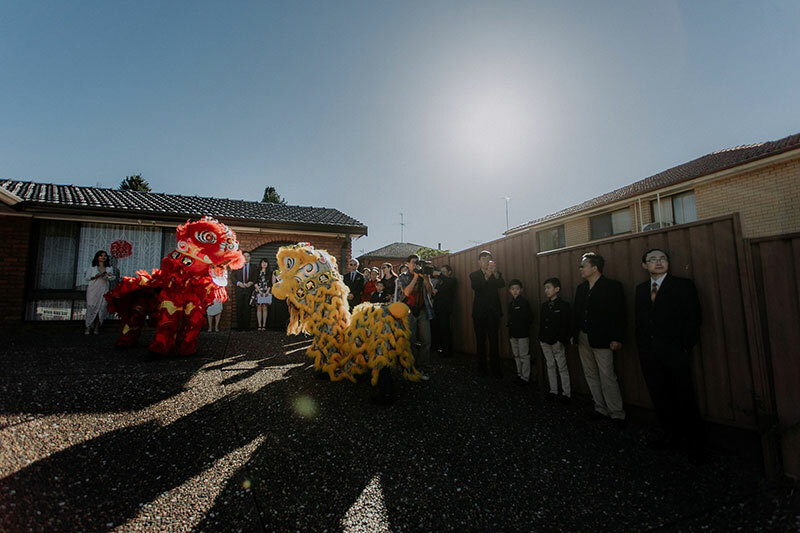 They also made sure to celebrate in the most festive manner, by adding a dragon dance! 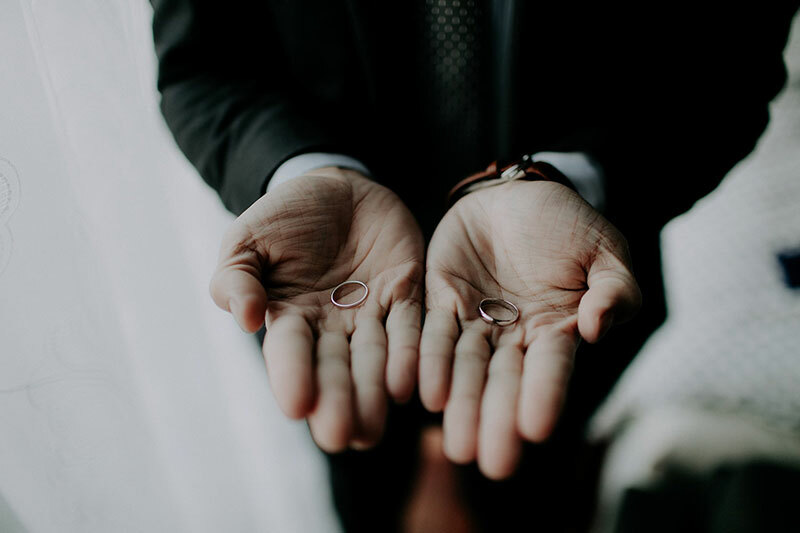 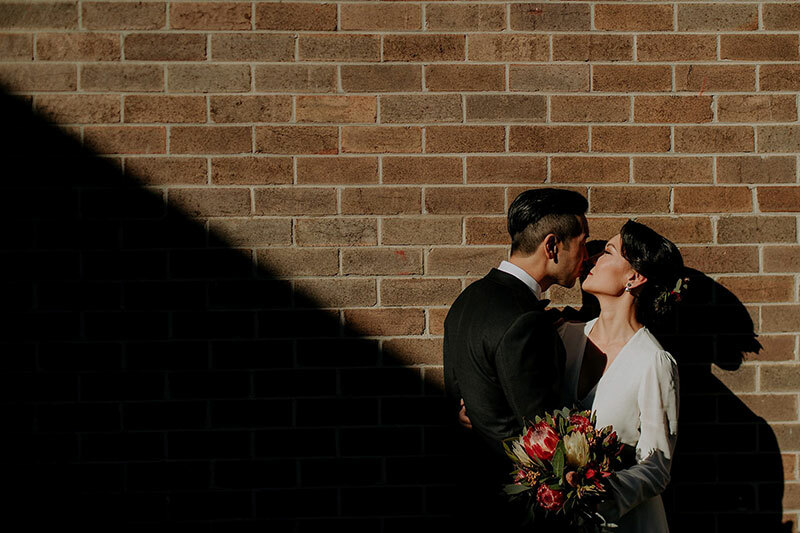 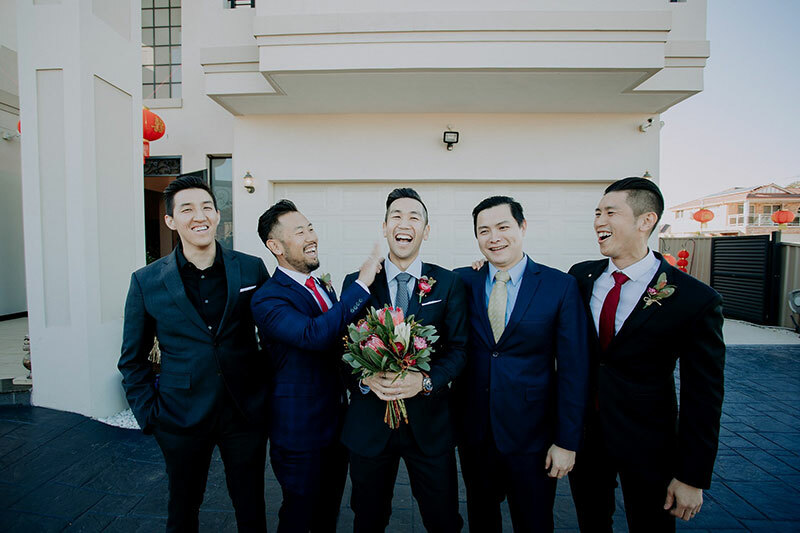 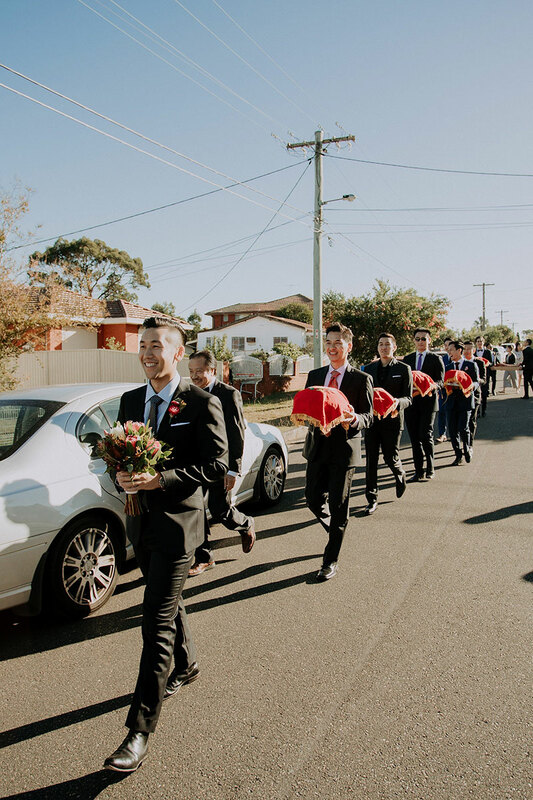 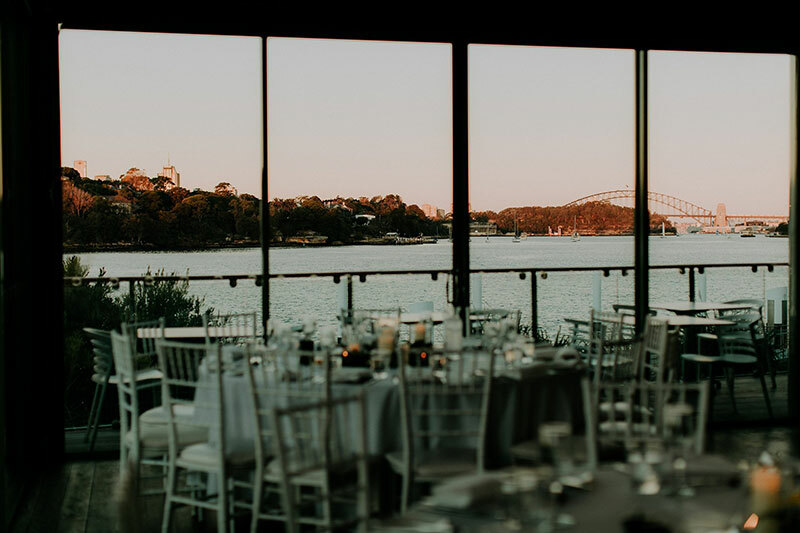 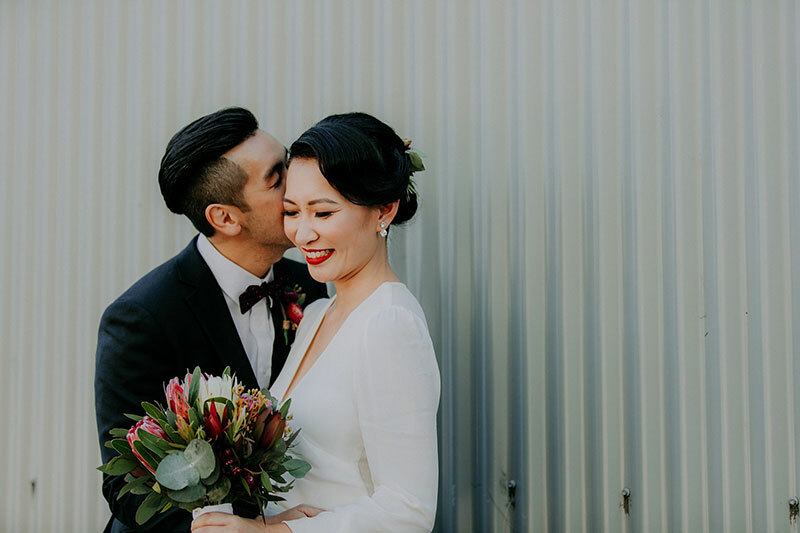 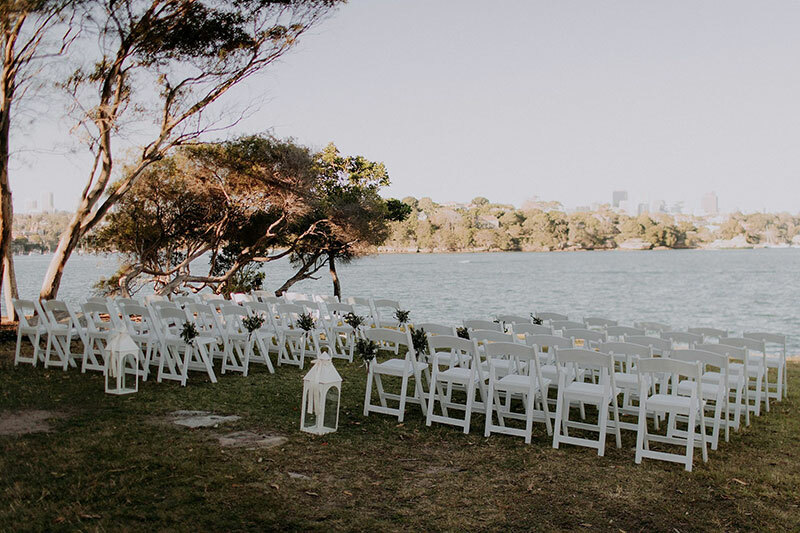 Apart from the heartwarming traditions that filled this wedding with so much love, the classic theme also made everything about this union even more romantic. 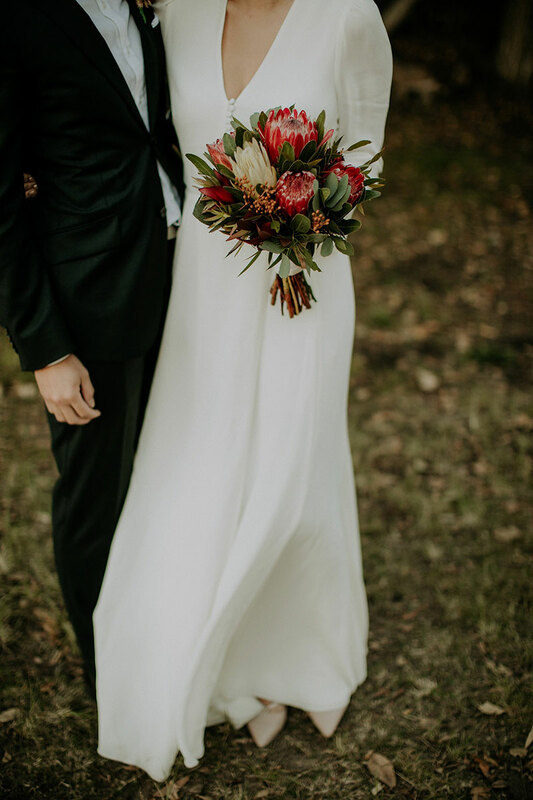 I particularly love Zoe’s look, simple yet so graceful! 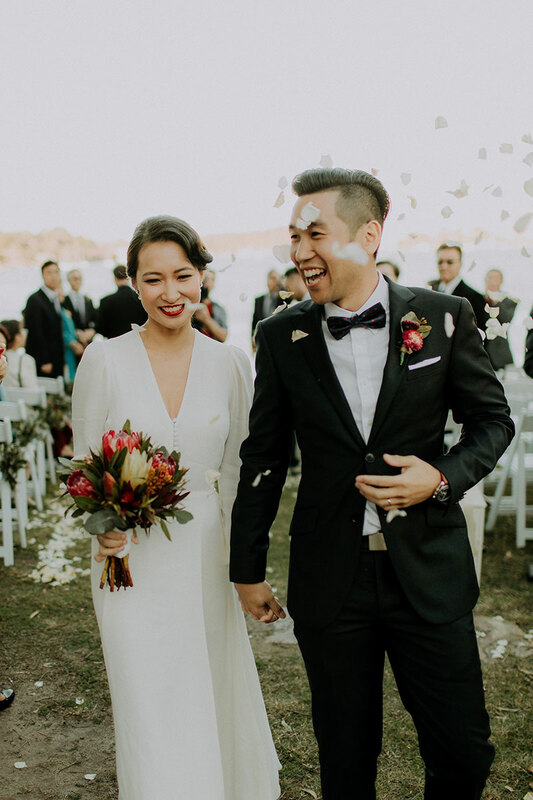 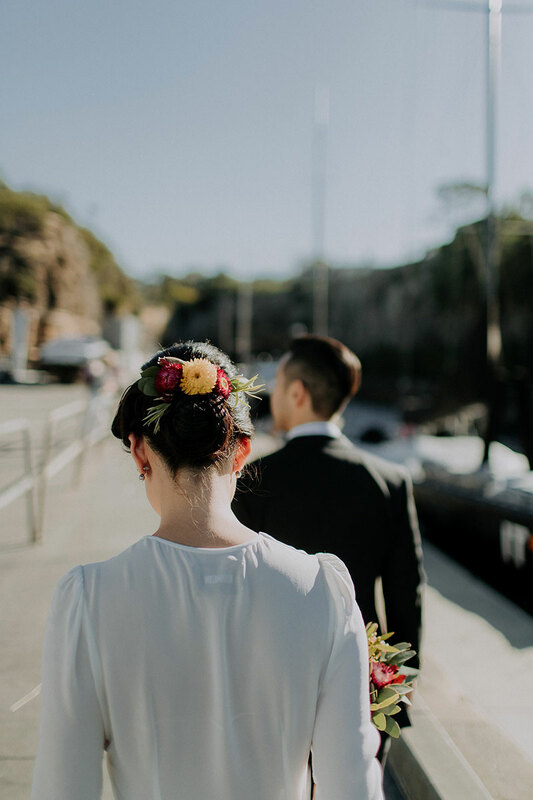 She wore a clean chiffon dress bereft of beading or embellishments and made sure to top it off with an eye-catching bouquet. 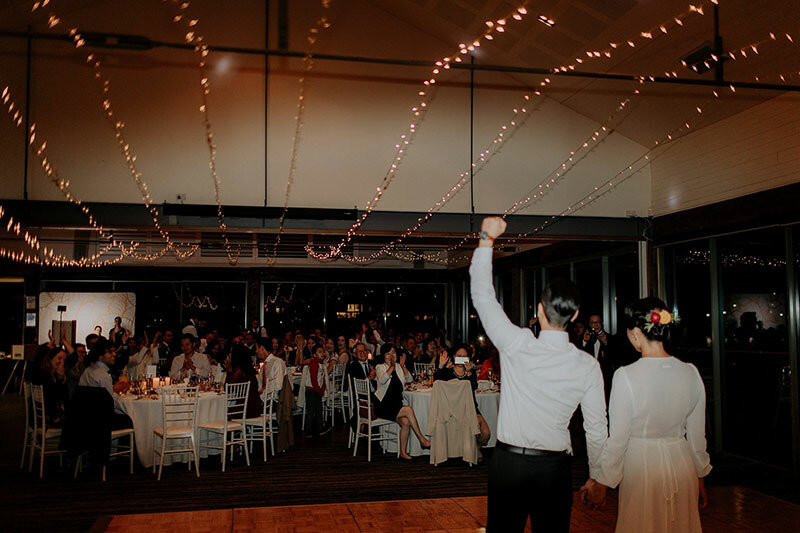 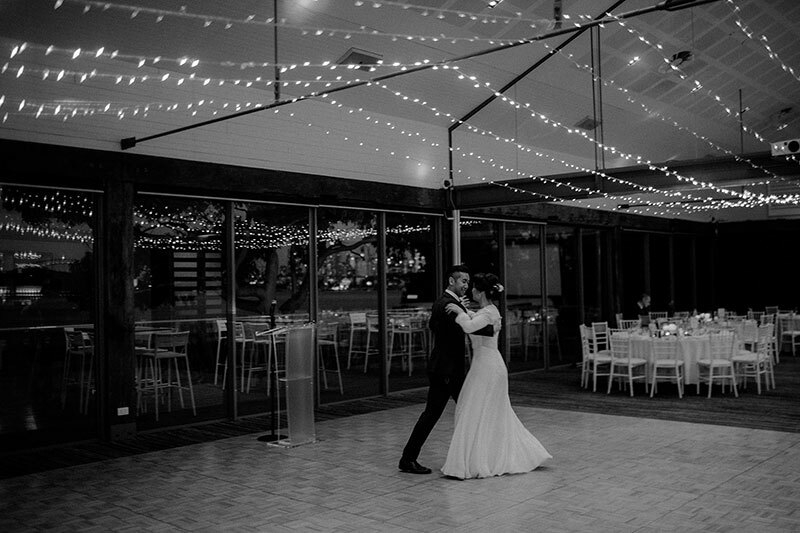 Come and see all the photos by Wedding Gallery Studio for yourself; you’ll love every one of them!